Ball-Lollipop type Lollypop forming machine is suitable for forming mainly round type of lollypops. depending upon size and weight of the Lollypop. Weight of Ball-Lollipop also can be reduced & increased up to 2 grams up and down in this machine. If Die is round Ball-Lollipop 25 mm it will be cylindrical after increasing weight of Ball-Lollipop. 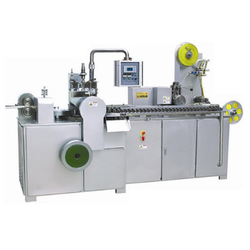 Lollipop forming machine is suitable for forming Ball and Cylindrical Lollipops with automatic stick inserting. The die of this machine is totally designed on CAD/CAM software and manufactured in CNC machines. 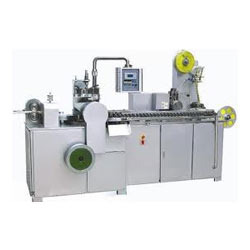 - Capacity: Upto 2000 Kg./8hrs.